Grain handling companies continue to invest in new facilities across the West despite warning from some industry observers that Western Canada’s bulk grain handling system is quickly becoming overbuilt. 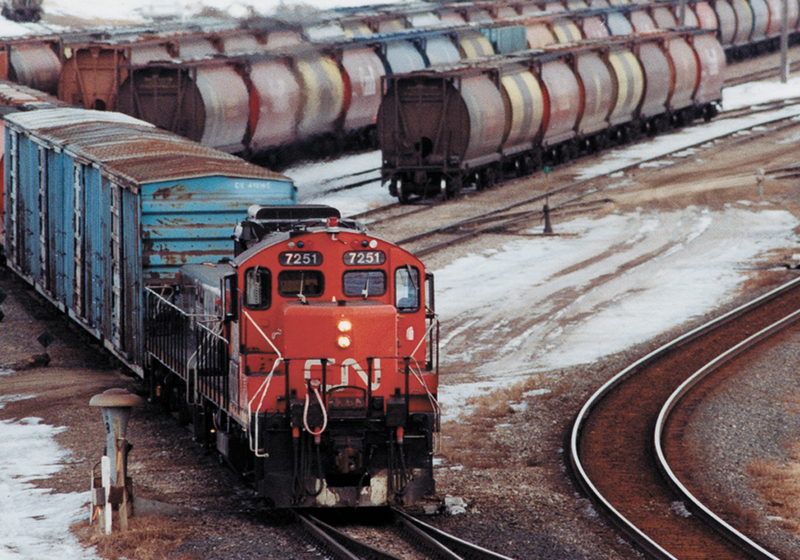 In the past month, at least three new grain terminals have opened across the Prairies and others are scheduled to open early next year. Last week, Paterson Grain officially opened the doors to its newest facility near Bowden, Alta. The new Paterson terminal is capable of storing 2.2 million bushels of grain and can unload 32 Super B trucks per hour using dual receiving lanes. 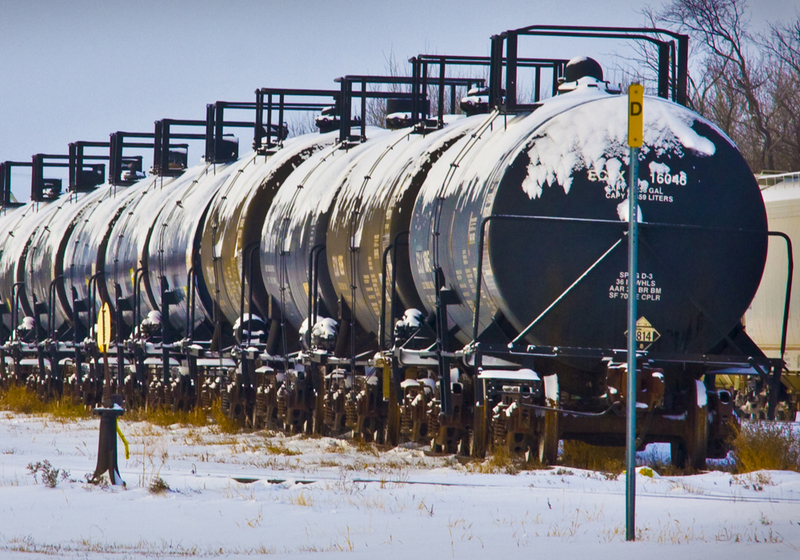 The facility can load a 150-car grain train in eight hours, according to the company. Also last month, Winnipeg-based Parrish & Heimbecker announced plans to build a new crop input centre and grain terminal at Gilbert Plains in northwestern Manitoba. The new P & H facility, known as Grand Plains, will be capable of storing 25,000 to 30,000 tonnes of grain and receiving 550 tonnes per hour. 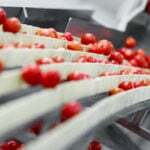 Load-out capacity is rated at 1,500 tonnes per hour, the company said. In a news release, P & H said the Grand Plains facility will service Manitoba’s Parkland region, including the communities of Grandview, Gilbert Plains, Roblin, Swan River, Dauphin and Ochre River. 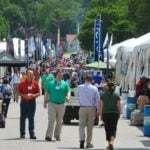 “P&H is committed to investing in state-of-the-art facilities that help farmers grow and market the best crop,” said John Heimbecker, president of the company’s grain division and executive vice-president of P & H.
Meanwhile, GrainsConnect Canada, a relative newcomer to the Canadian grain-handling industry, is moving ahead with plans to open its third and fourth new terminals at Huxley, Alta., and Vegreville, Alta. The Vegreville terminal, located about 100 kilometres east of Edmonton, is expected to open in the spring of 2019. The Huxley facility will follow in the fall of 2019, the company said. Construction is well underway at both locations. 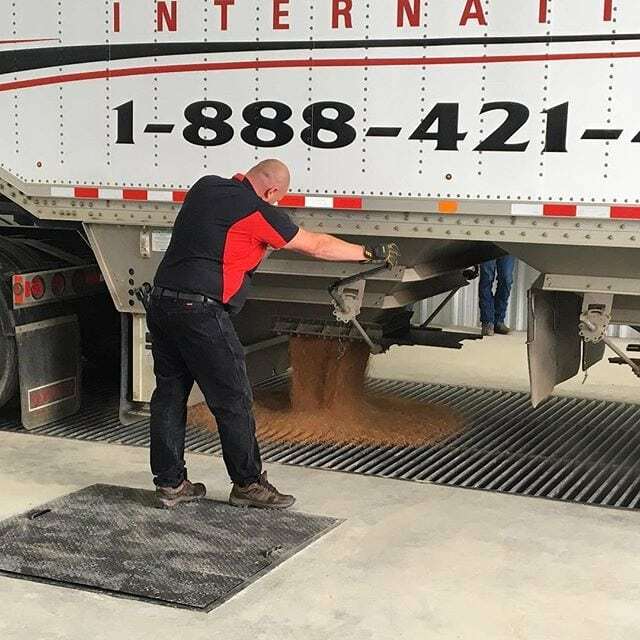 Earlier this summer, GrainsConnect officially opened its first two western Canadian terminals, located at Maymont, Sask., and Reford, Sask. Those terminals have storage capacity of 35,000 tonnes each and are capable of loading 134 rail cars in less than 14 hours. “We’ve worked hard to build a solid reputation with growers across Western Canada,” said Warren Stow, president of GrainsConnect Canada. 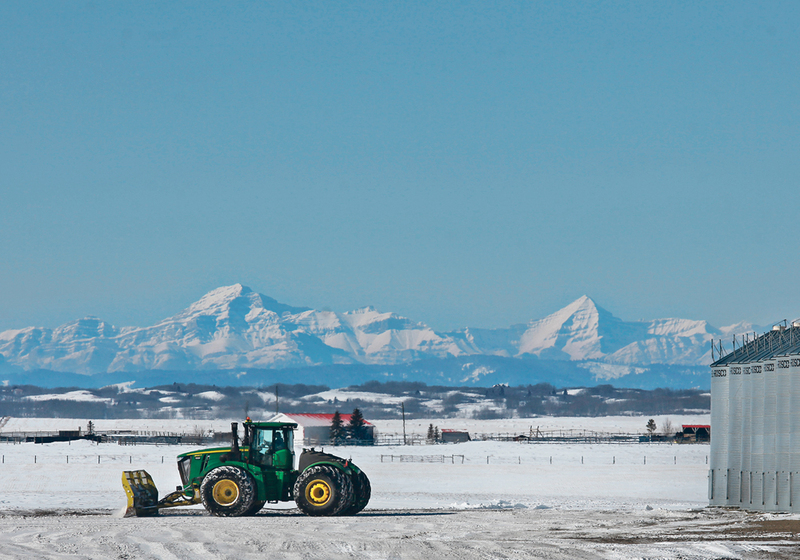 Headquartered in Calgary, the company is a joint-venture of GrainCorp, based in Sydney, Australia, and Zen-Noh Group, a leading Japanese agricultural co-operative. Meanwhile, G3 Canada also opened two new terminals this summer near Saskatoon and Melville, Sask. 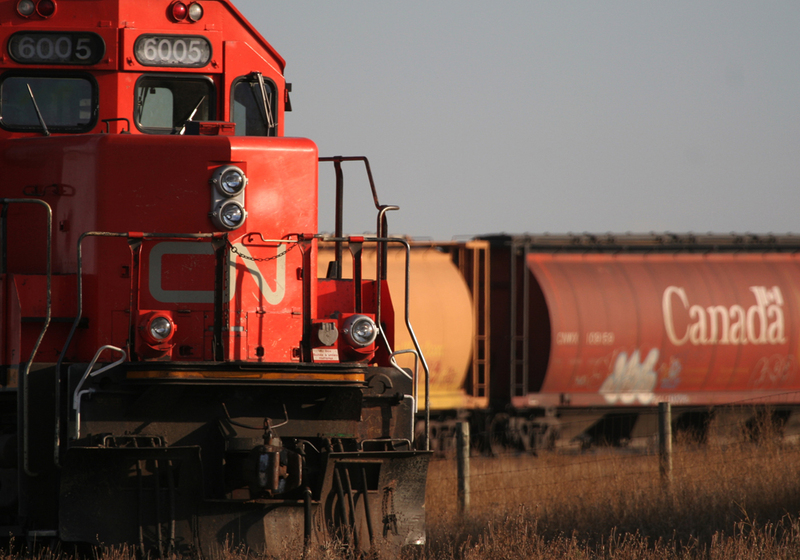 As well, the company announced in March that it will begin construction on two additional terminals, located at Wetaskiwin in central Alberta and Maidstone in northwestern Saskatchewan. The Wetaskiwin and Maidstone facilities will have 42,000 tonnes of storage capacity. 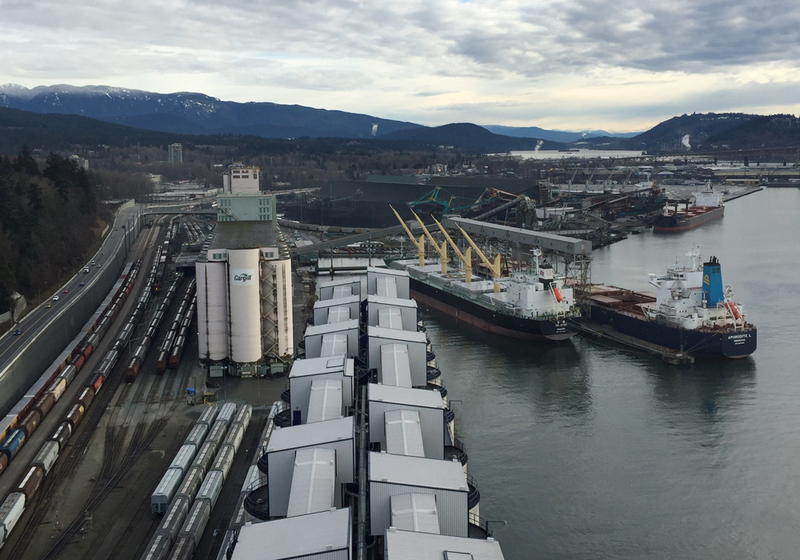 Both are expected to supply grain to the company’s new export terminal, G3 Terminal Vancouver, which is scheduled to open in 2020.